Alameda, California – The Oakland Raiders have signed unrestricted free agent Quarterback Christian Ponder, the club announced Friday. Ponder was originally drafted by the Minnesota Vikings in the first round (12th overall) of the 2011 NFL Draft and spent the last four seasons with the Vikings. Ponder was tutored by Raiders offensive coordinator Bill Musgrave in Minnesota from 2011-13, when Musgrave served in the same capacity for the Vikings. For his career, Ponder has played in 38 games with 36 starts, throwing for 6,658 yards on 632-of-1,057 passing (59.8 percent), 38 touchdowns, 36 interceptions and a 75.9 passer rating. The 6-foot-2, 230-pounder had his best season in 2012 under Musgrave, as he started all 16 games and led Minnesota to a playoff berth. After finishing 3-13 in 2011, Ponder led the Vikings to a 10-6 record in 2012, the biggest single-season turnaround in franchise history. In 2012, Ponder completed 62.1 percent of his passes, completing 300-of-483 passes for 2,935 yards and 18 touchdowns for a passer rating of 81.2. The Colleyville, Texas, native played in 35 games at Florida State, throwing for 6,872 yards on 596-of-965 (61.8 percent) passing, 49 touchdowns and 30 interceptions. He left FSU ranked among the all-time school leaders in career completions, completion percentage, passing yards and passing touchdowns. As a senior, Ponder was a finalist for the Johnny Unitas Golden Arm Award. He was also named Florida State’s offensive MVP as a sophomore in 2008. 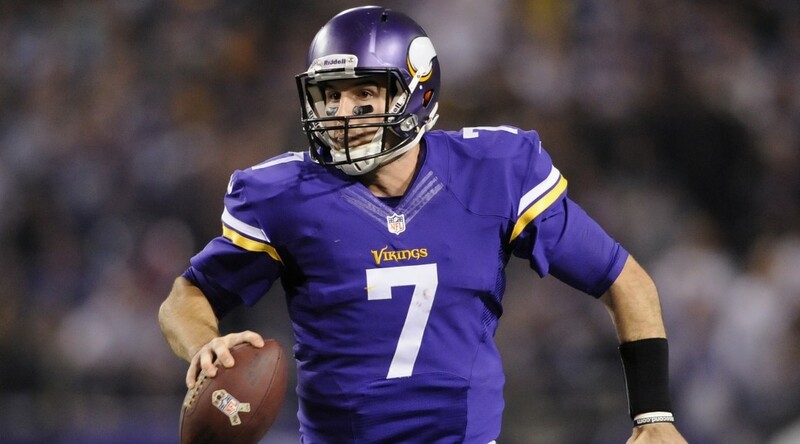 Christian Ponder’s contract details were undisclosed. ALAMEDA, California – The Oakland Raiders have signed unrestricted free agent CB James Dockery, the club announced Friday. 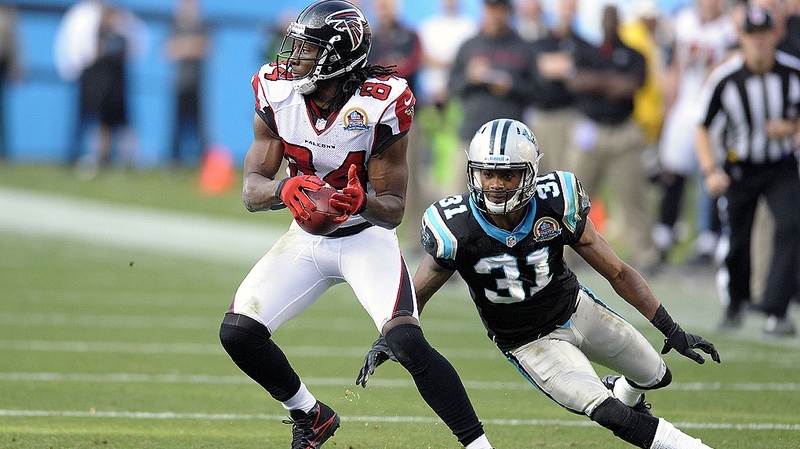 Dockery joins the Raiders following stints with the Cleveland Browns (2011) and Carolina Panthers (2012-14). His career totals include 31 games played with two starts, 30 tackles (25 solo) and two passes defensed. Last season with the Panthers, the 6-foot-1, 185-pounder played in seven games and posted 10 tackles (nine solo) after re-signing with the team in October. The Palm Desert, Califonia, native was originally signed by the Browns as an undrafted free agent in 2011. Dockery played in 38 games with 25 starts over four seasons at Oregon State, totaling 106 tackles, six interceptions and 13 passes defensed. Dockery’s Contract details was undisclosed. Dockery grew up in Palm Desert, California, in a family that bled Silver and Black. His uncle, who passed away in 2002 was such a devout member of Raider Nation that he was buried in a Silver and Black casket and a Raiders blanket now rests on his grave. After playing four seasons at Oregon State, Dockery went undrafted but was signed by the Cleveland Browns in 2011, playing in 12 games before signing with the Philadelphia Eagles in 2012. He then spent the next three seasons as a Panther, appearing in seven games and posting 10 tackles (nine solo) in 2014. Dockery’s arrival in Silver and Black also allows him to fulfill another dream, a dream of playing with his favorite player growing up, Charles Woodson. Dockery is looking forward to a fresh start in Oakland, and is excited about getting on the field and putting the pads back on. He is also eager to begin working with defensive coordinator Ken Norton, Jr., and believes that he and the Raiders are a natural fit. 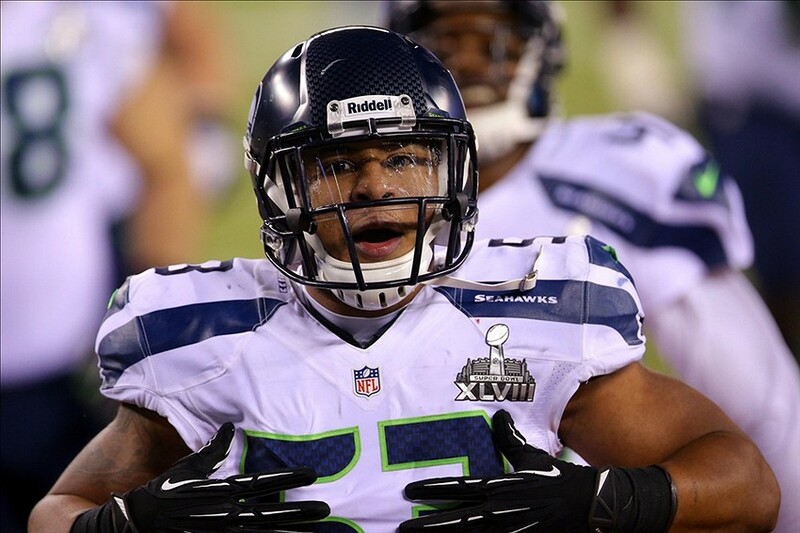 ALAMEDA, Calif. – The Oakland Raiders have signed unrestricted free agent S Nate Allen, the club announced Thursday. Allen joins Oakland following five seasons with the Philadelphia Eagles. He played in 74 games with 69 starts for the Eagles, earning the starting safety spot as a rookie in 2010, posting 380 tackles (257 solo), 10 interceptions, 28 passes defensed, four sacks, three forced fumbles and three fumble recoveries. He also tallied eight special teams stops. Last season, the 6-foot-1, 210-pounder started 15 games for Philadelphia, recording a team- and career-high four interceptions and tied for the team lead with three fumble recoveries. 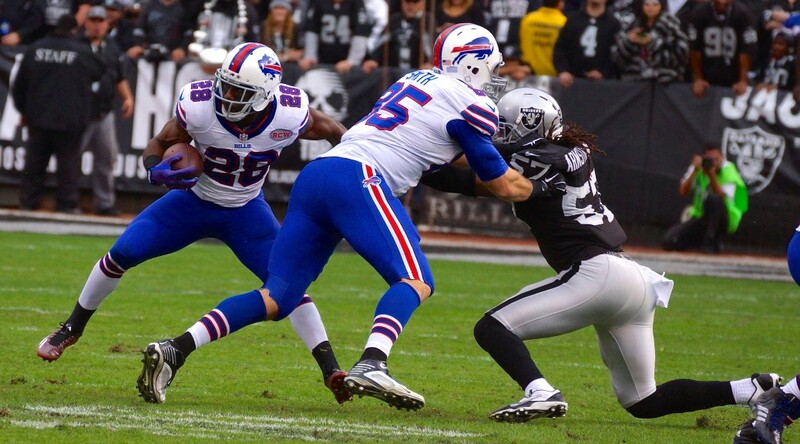 Allen set a career high with 94 tackles (56 solo) in 2013 and started all 16 games. The Cape Coral, Florida, native was originally selected by the Eagles in the second round (37th overall) of the 2010 NFL Draft out of South Florida. He played in 48 games for the Bulls from 2006-09, totaling 224 tackles and nine interceptions. He earned All-Big East honors during his senior season after four interceptions. The veteran safety signed a contract with the Oakland Raiders Thursday after spending the past five seasons with the Philadelphia Eagles. During his tenure with the Eagles, Allen played in 74 games with 69 starts, posting 380 tackles (257 solo), 10 interceptions, 28 passes defensed, four sacks, three forced fumbles and three fumble recoveries. After growing up in Cape Coral, Fla., Allen earned a scholarship to play at the University of South Florida, where he played in nine of USF’s 13 games as a freshman. Allen then became the model of consistency for the Bulls, starting each game for the next three seasons before declaring for the NFL Draft, where he was selected by the Philadelphia Eagles in the second round (No. 37 overall) of the 2010 draft. The former Bull enjoyed a successful run in Philadelphia, helping the team secure two playoff berths, as well as recording a team- and career-high four interceptions in 2014. Allen now sets on his sights on finding success in the Silver and Black in 2015, and is looking forward to refining his game under former All-Pro and current defensive backs coach Marcus Robertson. In addition to Coach Robertson and Coach Woodson, Allen will have the added benefit of playing in the secondary with future Hall of Famer Charles Woodson. 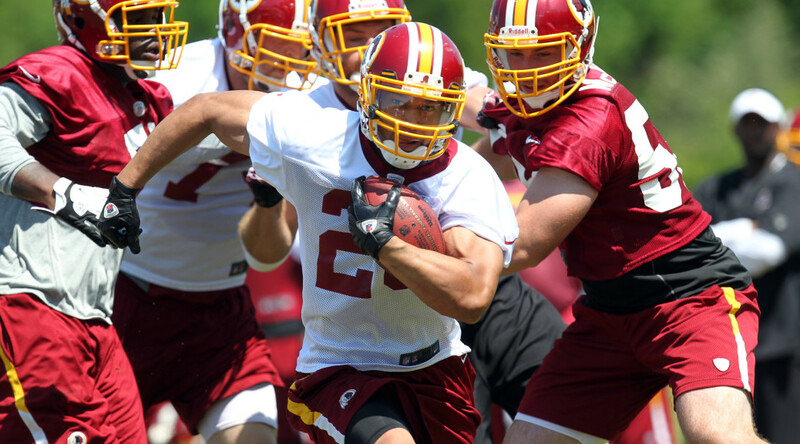 With both Allen and Woodson in the defensive secondary, Allen’s versatility will be on full display, as he can play both strong and free safety. Heading into 2015, Allen is excited for a fresh start and looking forward to putting the pads on and getting back to work. ALAMEDA, Calif. – The Oakland Raiders have signed unrestricted free agent Defensive Tackle Dan Williams, the club announced Wednesday. 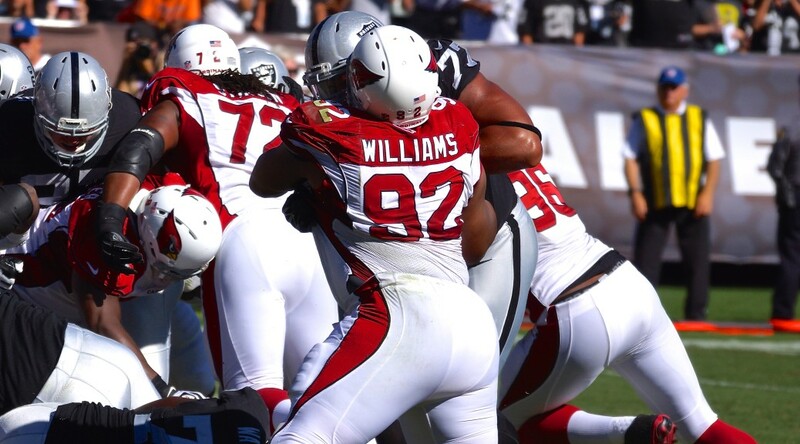 Williams joins Oakland following a five-year stint with the Arizona Cardinals, where he played in 70 games with 40 starts. He totaled 116 tackles (63 solo), two sacks, two forced fumbles, two fumble recoveries, one interception and seven passes defensed. Last season, the 6-foot-3, 315-pounder played in a career-high 16 games and started nine contests, setting a career high with 45 tackles as the Cardinals made the playoffs for the first time since 2009. The Memphis, Tenn., native was originally selected by Arizona in the first round (26th overall) of the 2010 NFL Draft out of Tennessee. Williams started 32-of-45 games for the Volunteers and recorded 160 tackles and seven sacks. As a senior in 2009, he earned Associated Press All-SEC first-team honors after recording 70 tackles. Dan Williams signed a 4 year / $25,000,000 contract with the Oakland Raiders, including $15,200,000 guaranteed, and an annual average salary of $6,250,000. Q: You have a reputation as a guy who stops the run and you’re coming to a team that hasn’t been in the top half of the NFL in defending the run in more than 10 years. Is that your understanding of why they want you here? Q: Is it correct that you were primarily a nose in the 3-4 in Arizona? Q: What was it about the Raiders that attracted you to come here? Q: When did this all come together? Q: How big of a deal is that when guys like Charles Woodson and Justin Tuck are telling you that they want you on their team? Q: What did you learn from your experience in Arizona that you can bring to the Raiders? 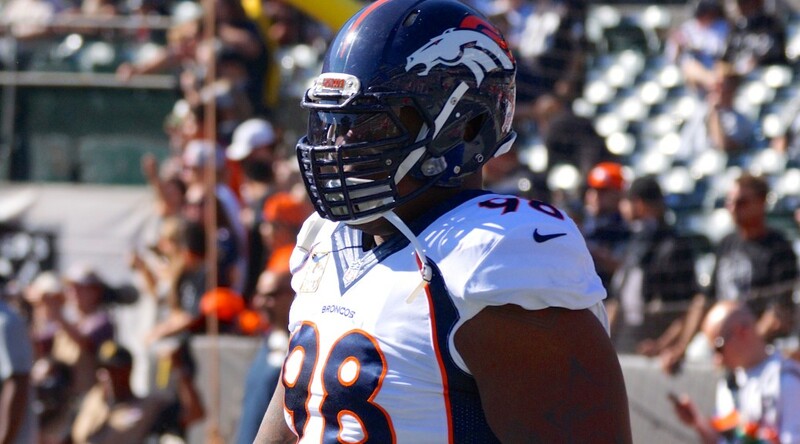 ALAMEDA, Calif. – The Oakland Raiders have signed unrestricted free agent C Rodney Hudson, the club announced Wednesday. Hudson has started 31 games at center over the last two seasons for the Kansas City Chiefs. 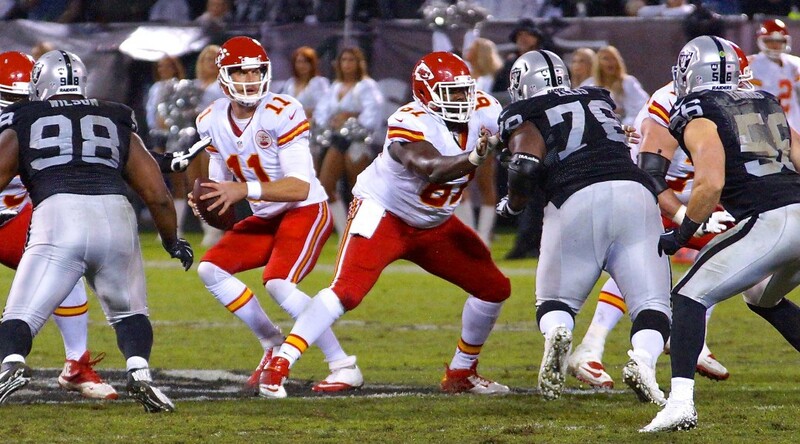 Entering his fifth NFL season, Hudson has appeared in 51 games with 35 starts for Kansas City. 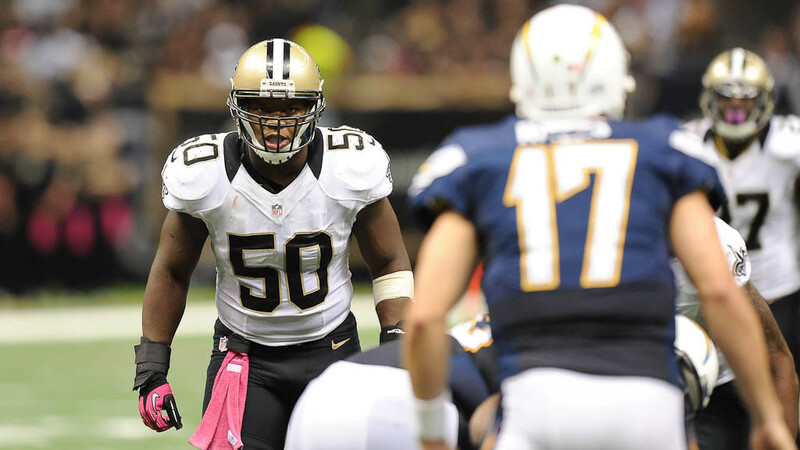 He was originally selected by the Chiefs in the second round (55th overall) of the 2011 NFL Draft. After playing in all 16 games as a rookie, Hudson started the first three games at left guard in 2012 before suffering a season-ending leg injury. He took over as the team’s starting center in 2013, helping Kansas City to back-to-back winning seasons from 2013-14. The Mobile, Ala., native attended Florida State, appearing in 53 games with 50 starts at both guard and center. The 6-foot-2, 300-pounder earned All-ACC honors all four years and holds the conference’s career record for being named ACC Player of the Week nine times. He was also a two-time winner (2009-10) of the Jacobs Blocking Award, given to the player voted the most outstanding blocker in the ACC by a poll of head coaches and defensive coordinators. Rodney Hudson signed a 5 year / $44,500,000 contract with the Oakland Raiders, including $20,000,000 guaranteed, and an annual average salary of $8,900,000. Q: Can you describe how this all came together and were you surprised that the Raiders were in the mix so heavily? Q: What was it about the Raiders that attracted you to sign here? Q: Did you get a chance to talk to Jack Del Rio yet, and if you have, any discussions on what he liked about your game and how he thought he would use you? Q: Is the Raiders new no-huddle offense approach something that attracted you to this team? Q: What was the motivating factor behind your decision to leave Kansas City and come to Oakland? Q: Was Kansas City’s initial offer lower than the Raiders or on par? Q: Are you excited about the role of a leader on and off the field and a role that you feel like you can fill pretty well? Q: What are the things that you like about Derek Carr? Q: Was this a difficult choice for you to come to the Raiders or were you going back and forth between a couple of different teams? Q: What do you think about going up against the Kansas City Chiefs twice a year now? Q: What was that atmosphere like last year in the Thursday night game at the Coliseum? Q: With the Raiders at 11-37 over the last three years and not having a winning season since 2002, what did Coach Del Rio and Reggie McKenzie say to you to get you on board and think that you could be a part of turning this around?